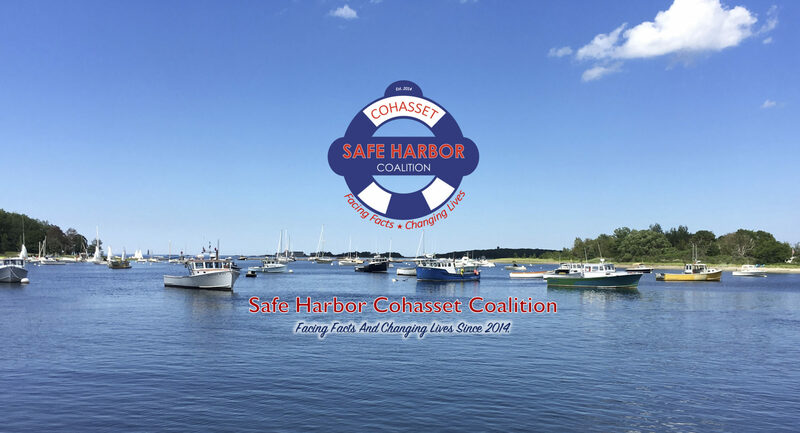 Scituate FACTS & Safe Harbor Cohasset Coalition want you to be empowered with skills that can reduce or prevent substance use in your own families or through your work with children. We know what works!!! The Power of Prevention Summit is FREE to attend for parents, caregivers, coaches, teachers, clergy, and others committed to raising children. The goal of this prevention summit is to build skills among adults which can impact specific risk and protective factors in children. Participants can choose 2 from 4 breakout workshops to register for and attend. Don’t miss this special opportunity to learn from EXPERTS in the field. We have organized the content into a single afternoon for busy parents, caregivers, teachers, clergy and coaches. Registration is Required, Please CLICK HERE to register. Free Childcare will be offered through Scituate Recreation for children ages 3 & up. Children must be toilet trained. Limited space is available. Registration is required. To Learn about our volunteer opportunites at the 2018 Power of Prevention Summit, please click here.